I've been so busy lately that I haven't had time to update the new acquisitions for my bookshelf, but now that I have a moment to play catch up, here are some of the new books I've been enjoying lately. 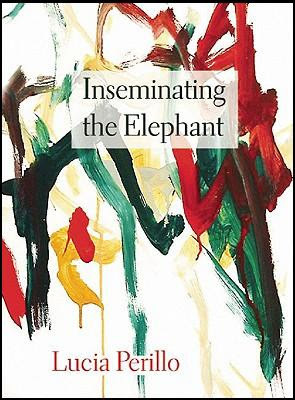 Inseminating the Elephant by Lucia Perillo. Perillo is one of my very favourite poets writing today, and this book is a wonderful treat. There are few writers who combine humour and seriousness of purpose and technique and talent so well and make it look so effortless. Check out her poem "Altered Beast" for a taste. Solie isn't considered one of Canada's best poets for nothing, and here is further evidence that her accolades are well earned. Read her poem "Tractor" for a taste. Here is a poet I really didn't know much about, but when I first read DeFrees's poems "Broken Sleep" and "The Visionary Under The Knife" on Poetry Daily, I was instantly captivated, and I knew I had to order the book immediately. The book is simply marvellous, and I am looking forward to reading more of her work as soon as possible. I saw King read at Harbourfront a while back and bought his book for a steal at ten bucks. 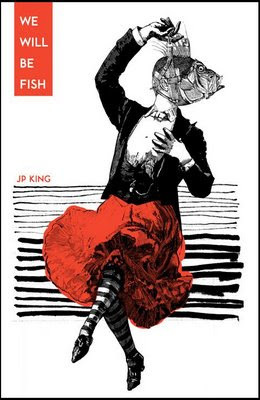 King is a surrealist with a light touch, and the book comes complete with collage illustrations. The work, both poetical and visual, reminds me quite a lot of Ludwig Zeller, if not in temperament then certainly in style. I enjoyed Bachinsky's last collection so much, I'm glad to have this book now. 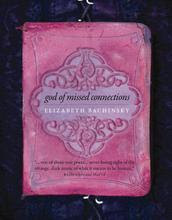 I've just started reading it, and so far it lives up to her reputation, which in case you don't know is stellar. Matt Tierney's first collection was published in 2004, so we've been waiting five years for his second. Over those years, I tried (unsuccessfully, on a couple of occasions) to persuade Tierney to send an earlier version of his manuscript to me at Insomniac Press. In the end, Coach House Books prevailed, but no matter. It's a good fit for Tierney, and what's most important is that the book is finally here for us to enjoy.